After arriving in Karachi, former Punjab chief minister Shehbaz Sharif on Monday launched the party’s election campaign and claimed to have resolved the critical issues of Karachi. Addressing a gathering of traders, the former Punjab chief minister appreciated his government and alleged on the opponents. He claimed that the load shedding issue has resolved by 90 percent during Pakistan Muslim League Nawaz (PML-N) government. Shehbaz promised to resolve the metropolis big four problems within some months if PML-N was voted into power again. 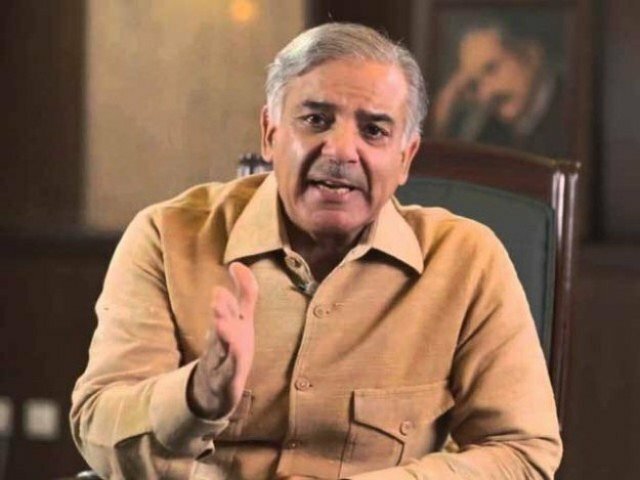 Pointing out the water shortage, poor cleanliness and lack of public transport infrastructure, Shehbaz said that his party would resolve these issues on a priority basis, just like it had solved the load-shedding crisis.